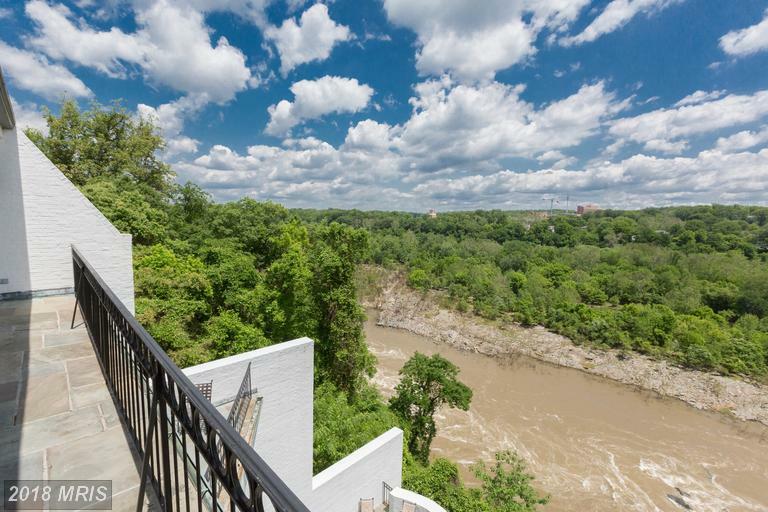 A unit at Potomac Cliffs, arguably the nicest townhouse-style community in Arlington, VA, is back on the market. 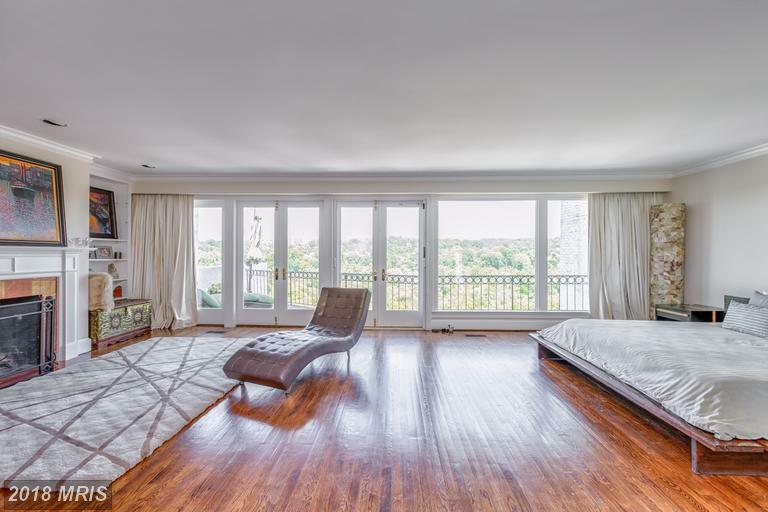 187 Chain Bridge Road (map) was originally listed in May 2014 for $4,995,000. After staying on the market and going through multiple price drops over the past four years, the residence has been relisted for $3,295,000, exactly $1,700,000 less than the original asking price. While the 5 bedroom, 7.2 bathroom home is certainly at the top of the list for luxury townhomes in Arlington, it is also one of the most unique properties in the area. For one, the property is technically a condominium, even though the four-level residence looks like a townhouse. 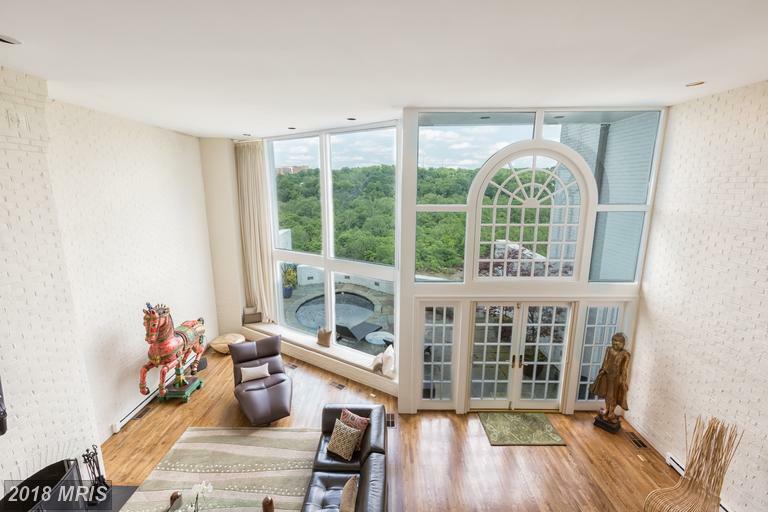 In addition, the home is 8,485 square feet, which ranks as the largest residence currently for sale in Arlington. The property is tax assessed at $3,628,800. The assessment is higher than the sales price, which is rare for Arlington County. While the tax assessments are never a perfect science, most properties in Arlington sell for higher than the tax assessed value. The price-per-square-foot is $388. If you remove the lowest level from that equation, the price-per-square-foot is $475. According to Inside Nova, the average price-per-square-foot in Arlington from January 2017 – August 2017 was $474. 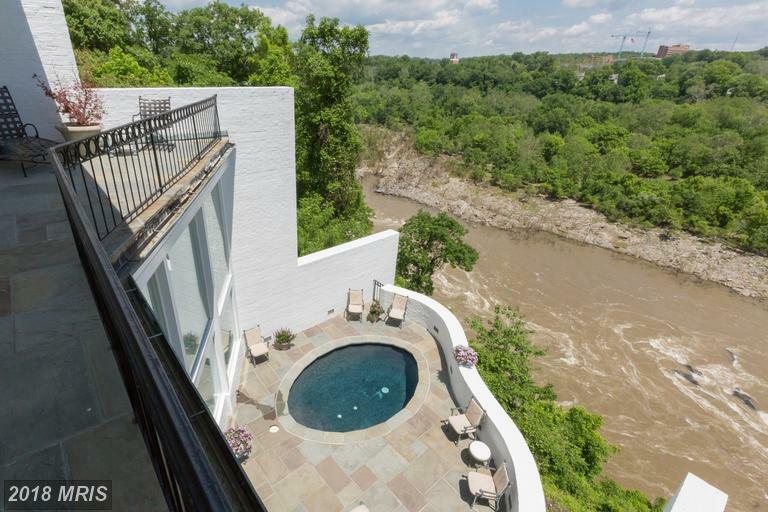 One would think that a luxurious property like this would have a significantly higher price-per-square-foot. There has been a flurry of activity along the Gold Coast. One co-founder of AOL recently listed his home for $62.5 million. 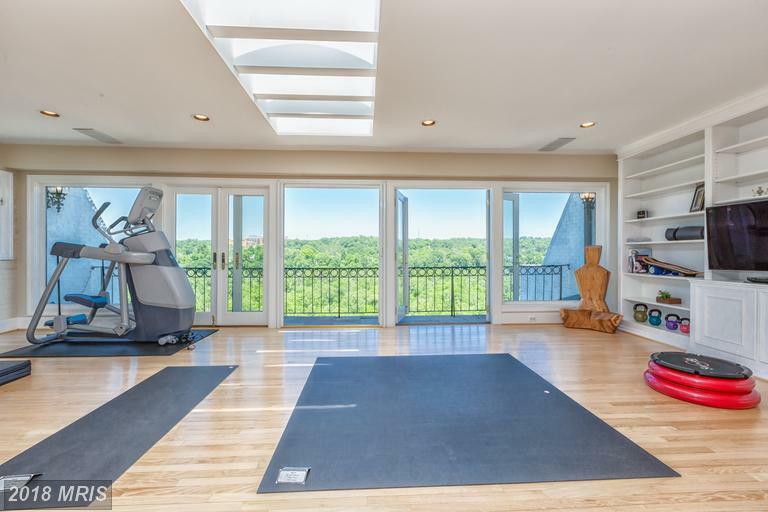 Steve Case, another co-founder of AOL, listed his McLean Estate last year for $49.5 million. Residences along Chain Bridge Road are unique, prestigious and exemplary. Most properties are owned by executives, athletes, high-ranking government officials, and tech entrepreneurs. This property is listed by TTR Sotheby’s International Realty.